Adjustable speed drives control speed and offer different rates for different kinds of machines, products, or processes. The two main sub-types are adjustable speed drives, which offer a select range of pre-set speeds, and variable speed drives, which make it possible to change speed without steps over a range. 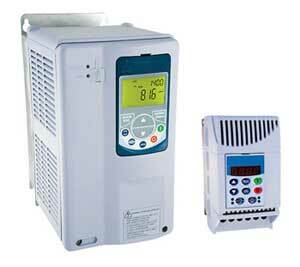 Both vary speeds in order to adapt to specific process conditions and so reduce energy costs.